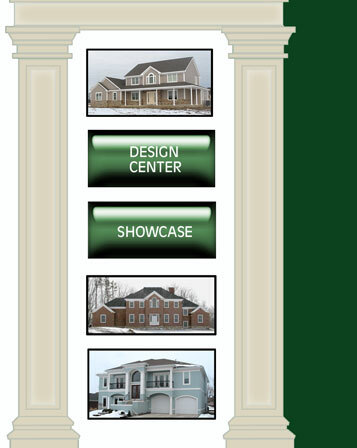 Thomas Daniel Construction was founded in 1973 and offers both residential and commercial services for Northwest Ohio. We take pride in using quality products and skilled craftsmen to create professional well-built homes and buildings, as well as offering professional services for concrete, excavating, crane and remodeling services. 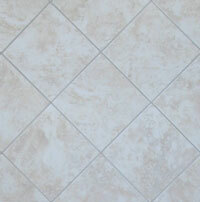 We are well known for our quality work, notably our finish work and creative designs. As a profesional contractor, we enforce a drug-free workplace policy and safety guidelines for all of our emmployees. 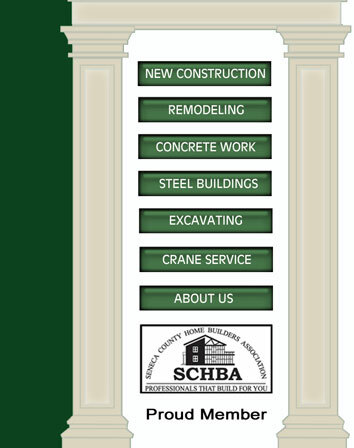 We are proud members the NAHB, OHBA and SCHBA and enjoy supporting our community. Be sure to check out our DESIGN CENTER> to learn about our virtual layout where you can preview your new construction to scale complete with texture and color!